ARE YOU WILLING TO HELP US MAKE THIS HAPPEN? Camelot needs VENDORS AND SPONSORS to come on board and support this effort. 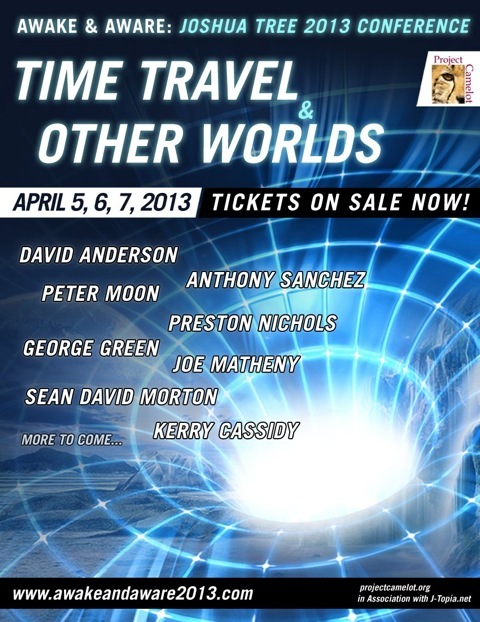 HENRY DEACON is willing to come and talk about MARS and TIME TRAVEL..
PETER MOON is the publisher of the MONTAUK series of books… and translator OF THE RADU CINEMAR CUTTING EDGE BOOK ABOUT THE TIME TRAVEL DEVICE HIDDEN IN THE ROMANIAN MOUNTAINS that the governments don’t want you to know about!! !